Written by Rm Harrington on . Posted in AC Installation, AC Replacement. 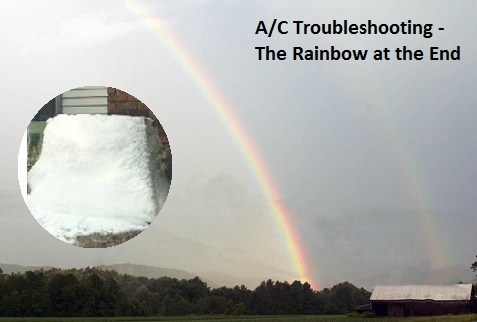 If someone says, “Define the core components of reasonable AC installation,” the wise homeowner conceives a mixed response wherein “Reasonable” means right priced for the quality, the product, and the required services. There is a difference between shoddy components and cost-efficient components. There is a distinction between substandard HVAC equipment and just-the-right-unit for the purpose. And there is a valuable division between lazy, careless technicians and in skilled technical air conditioning installation professionals. So it seems that the concept of “reasonable pricing” for a new or replacement heat pump installation or A/C system should exclude a focus on “cheap.” Now that doesn’t mean that “rational AC pricing” means “expensive” pricing. It merely eliminates time and money wasted on price comparisons that fail to match product-to-product, warranty-to-warranty, service-to-service, and reliability-to-reliability. AND 16 received AZ ROC warnings for advertising without being in possession of a proper Arizona contractor’s license. Note: Advertisements placed by the guilty parties covered false business cards, private websites, and adds on Craigslist. One of the offenders, specifically known for performing poor work and taking money without completing the jobs already faced nine prior complaints. At the time of arrest, he was also facing four outstanding Warrants. Another of the offenders was picked up for scamming an 86-year-old woman out of $26,000. Thankfully, most of these unlicensed construction contractors were involved in work dealing with roofing, pool services and other home improvement tasks. Yet the fact remains: Too many unskilled and untrained people are actively affecting the Phoenix concept of “sensible A/C installation pricing” (2). From false advertisement to shoddy and incomplete work, the danger of mistaking “cheap” for “reasonable” cannot be denied. They are in every profession: unlicensed amateurs seeking to mislead innocent homeowners faulted only for looking for the best deal. 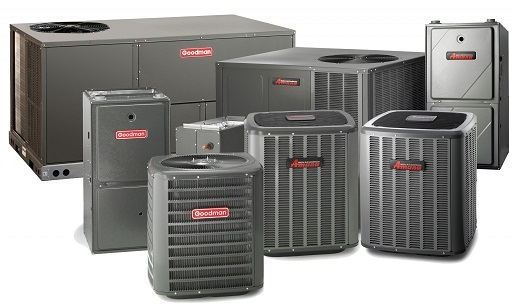 You want quality products, superior quality, reliable service and “reasonable pricing.” American Cooling and Heating understands what it takes to battle desert temperatures, and we know how to do it using the most cost-effective HVAC installation game plan. Keeping you comfortable is our business. The ACH service guarantee begins with a “Free” onsite appraisal. Our schedule is flexible, for the estimate and for the installation. We handle the whole nine yards, including filing your warranty paperwork and registering your new heat pump or air conditioning system according to the manufacturer’s specs. And we understand the true meaning of “realistic A/C installation pricing.” This means that we are competitive with any legitimate Phoenix AZ HVAC sales and service center. And then, we go the extra mile. We offer professional in-home behavior and attitude, from wearing booties to protect your flooring to using temp attic boards to save from harm your ceilings. And it is all followed up by a full and complete after-market cleanup. And don’t forget our American Cooling and Heating lifetime A/C installation labor warranty. 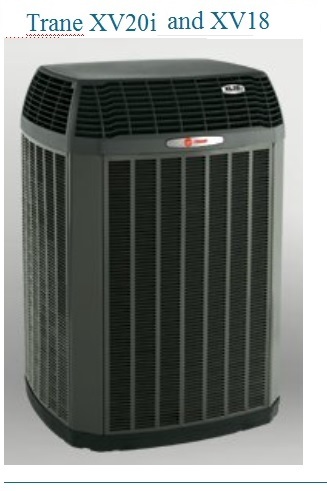 Air conditioning condensers and heat pumps on sale today. So stop burning energy. 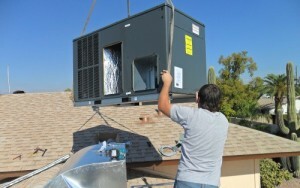 ACH does “reasonable AC installation” in Phoenix, Tucson and many other regions within the Valley. Call now….